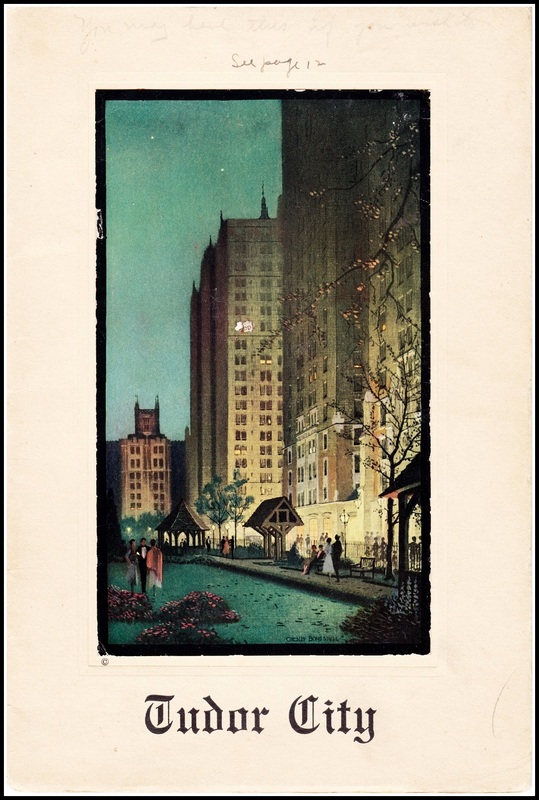 One of the more arcane nuggets of Tudor City lore is the tale of the Jackson Pollock paintings made in Tudor City ‒ or were they? It's a great NYC art-world whodunit, replete with feuding experts, high-tech scientific analysis, and millions of dollars riding on the outcome. 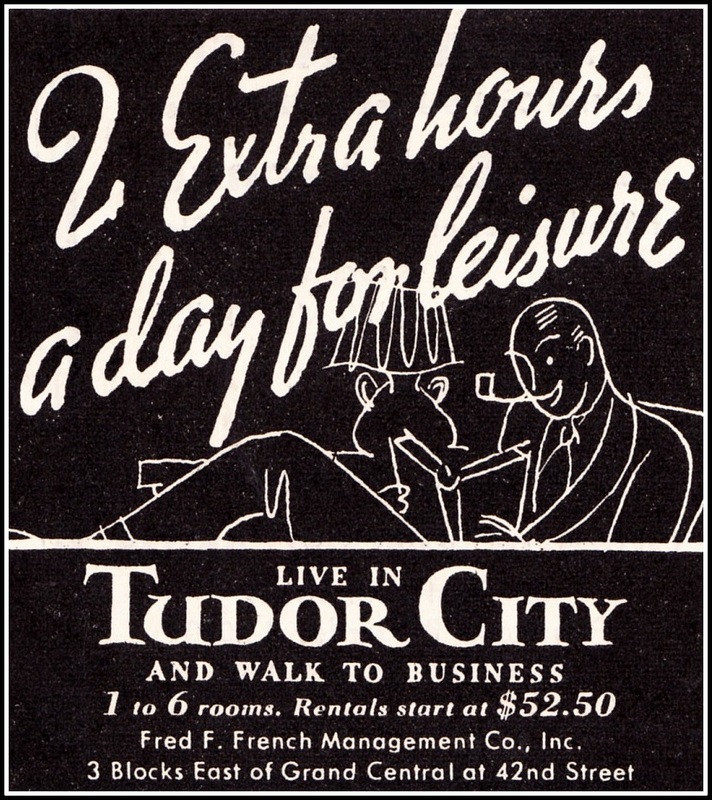 said to have been made in Matter's Tudor City studio. 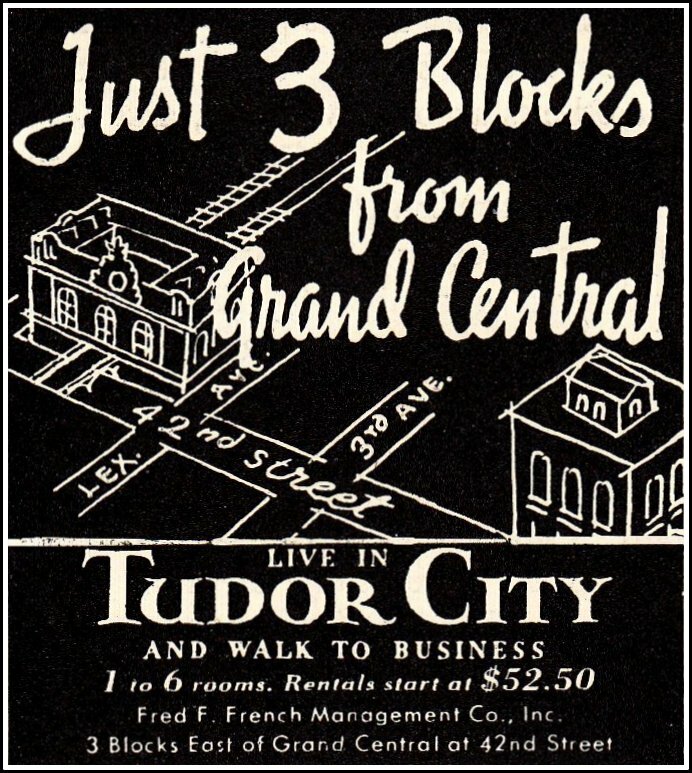 Our story begins in the 1940s, when graphic artist/photographer Herbert Matter rents an art studio in Tudor City. 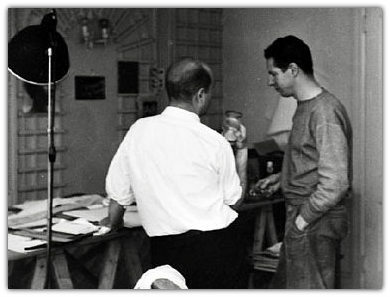 Matter is close friends with Jackson Pollock, a then-unknown artist, and he allows Pollock occasional use of his studio. There, Pollock reputedly makes 32 small works, including some very early examples of his signature drip-and-pour technique. 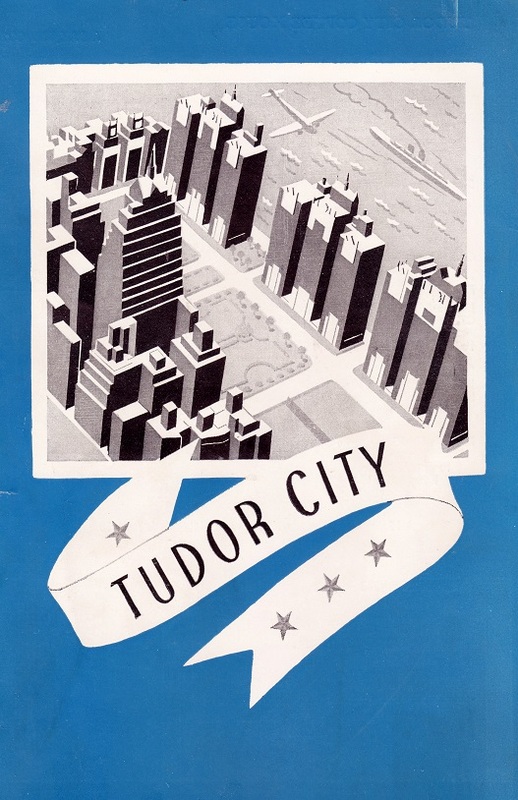 One of the purported Tudor City Pollocks. They are all small works, the largest measuring 16 X 18 inches. “Pollock (1946-49) / Tudor City (1940-1949) / 32 Jackson experimental works (gift + purchase) / Bad condition / 4 both sides. 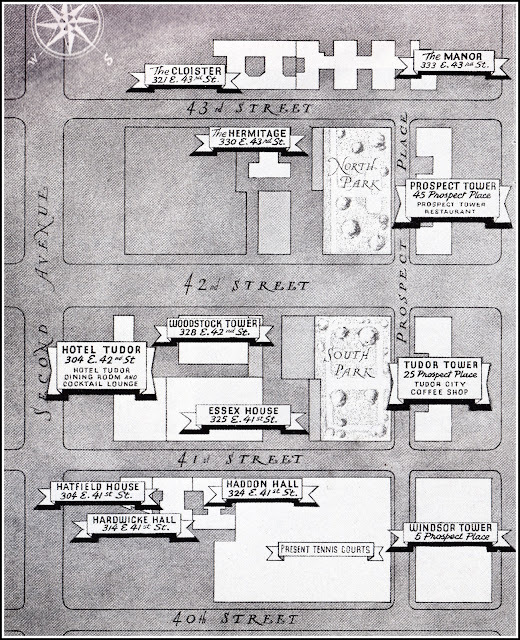 All drawing boards / Robi paints / Macdougal Alley 1958." 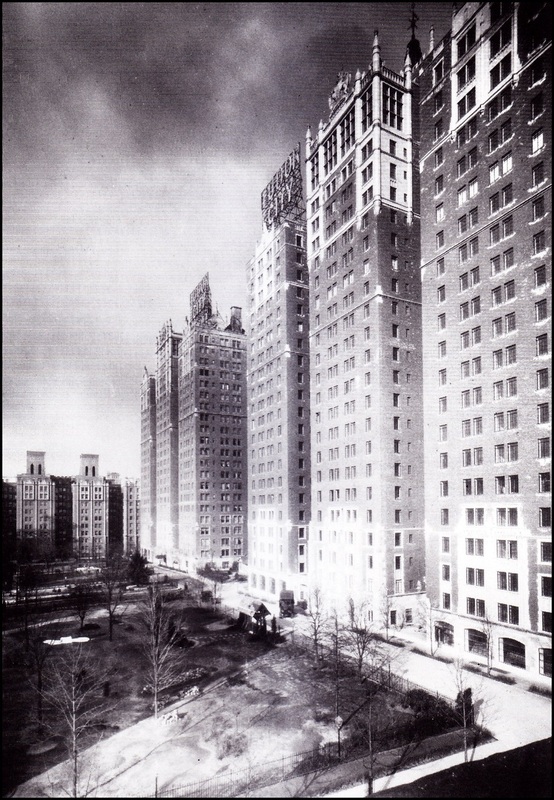 The discovery of the artworks deeply divide the Jackson Pollock experts, a once-united group now heatedly split over their authenticity. Some call them "the scholarly thrill of a lifetime," others sneer they're "imitations." In the end, science makes the call. 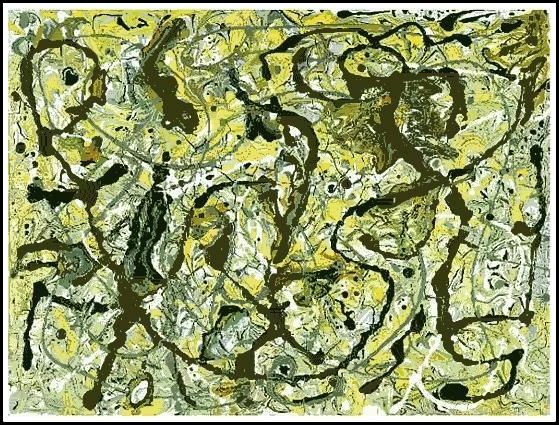 Chemical analysis conducted at Harvard concludes that some of the pigments of paint used were not commercially available until long after Pollock's death in 1956. 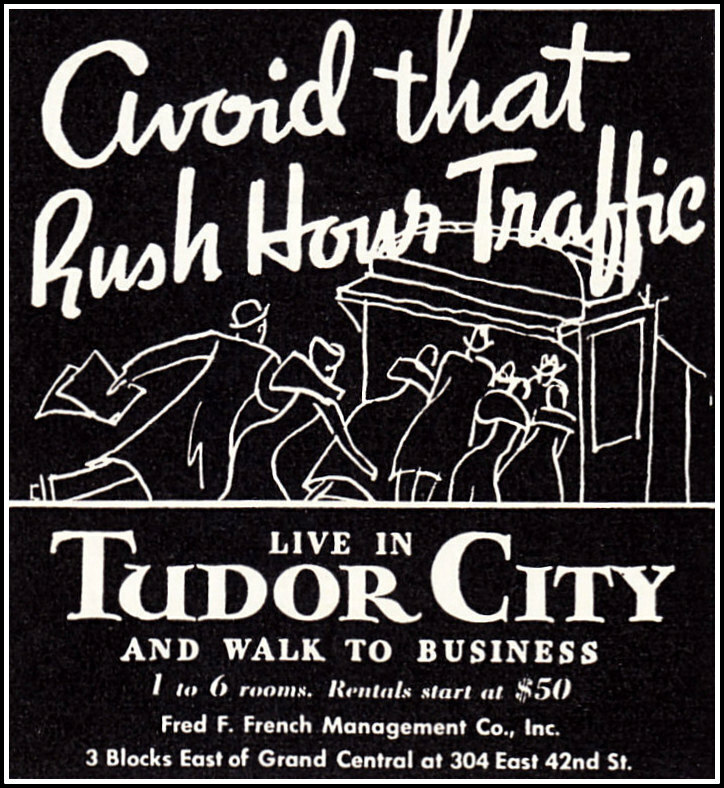 Another purported Tudor City Pollock. Matter's son remains adamant about their authenticity. 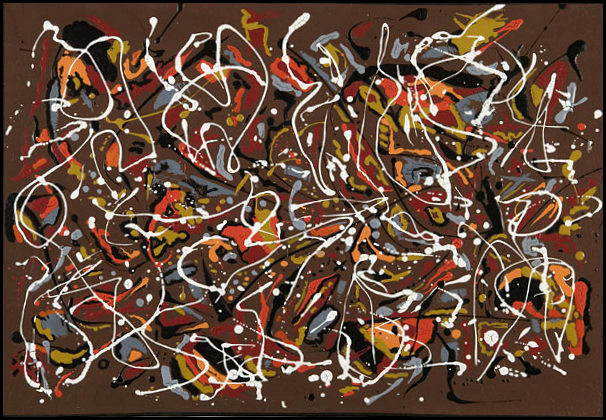 In 2005, a big, bona-fide Pollock sells at auction for $140 million.